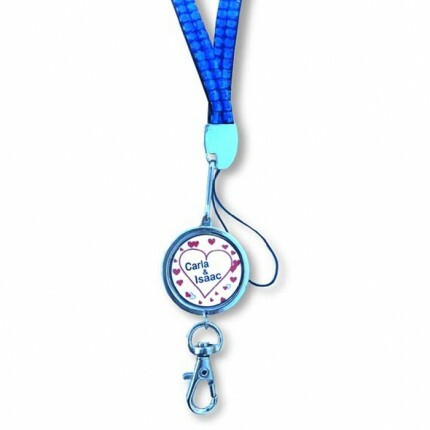 These personalized bling lanyards would give each of your guests their own unique name on each item. 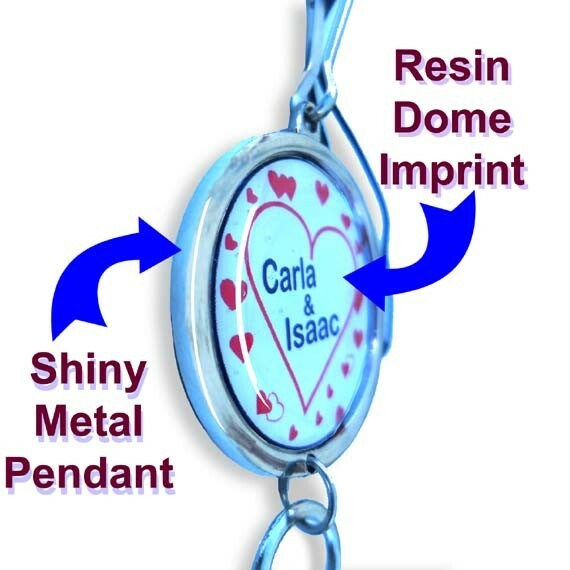 Put a logo on each, and then have each additionally imprinted with guest's name or other text. 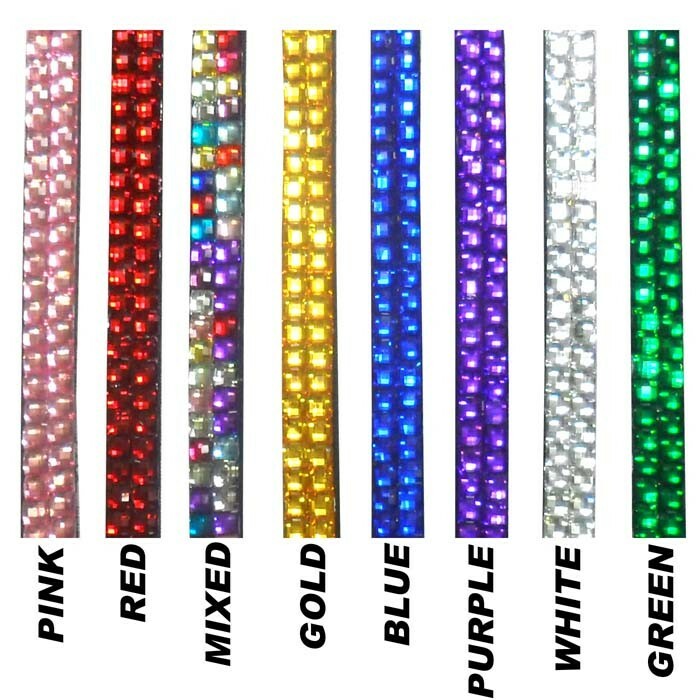 The pendant is high-quality metal alloy with full color resin dome imprinting. Lanyard hangs about 17 inches not including pendant. *Are you submitting an image?